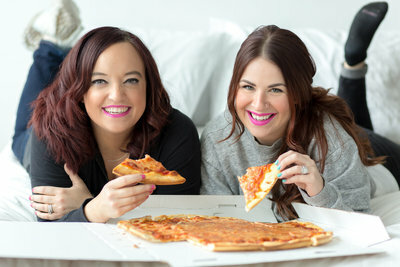 Calling all superfans of Katelyn James, Jenna Kutcher and Amy & Jordan! Are you feeling like your brand + website falls completely short of these gorgeous, established brands? Sure, comparison is the thief of joy. Thanks, Pinterest quotes. We knew that. But, that doesn’t mean you can’t be in LOVE with these brands and dream of a brand that looks and feels as put together as these do! It all starts with the foundation of your brand. We know you’ve heard this time + time again, but without a strong foundation for your brand, everything else will just simply fall flat. It’s like Joanna Gaines doing a complete visual overhaul on a house, without Chip fixing the foundation and collapsing beams first. Sure, it might look pretty, but it’s temporary without the foundation fixed first! What are some specific that go into establishing the foundation of your photography brand? 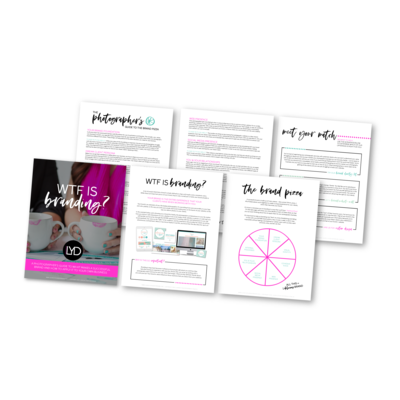 Defining the “why” of your business – what inspires you to get up + do this business every day? What’s that bigger, deeper, fulfilling goal you’re striving for? We guarantee if you reached out to any of these four business owners, they could provide you with answers to all of the above brand foundation specifics for their business! So, let’s say you have that foundation established. (Woohoo!) Now what? How do you get your brand aesthetic always feeling cohesive and on-point like these amazing pros? There is a similarity to each of these unique pros and their businesses, though. They’re all using Showit as their website host! Showit is an AMAZING website platform for photographers. This platform allows photographers to show off their brand in unique, exciting ways due to the flexibility of designing in the platform. We love it for our photography clients we’ve done brand + website design work with because it shows off their brand in ways that other platforms just don’t have the capability of doing. Also, it’s easy for them to update after our design work is done! If you’re stuck on your brand foundation and/or you’re not in love with the visuals of your brand, we would love to work with you on a custom brand + website design. We’ll work with you on your brand foundation, including defining who that ideal client is, a mission statement for your business, and differentiators to set you apart from your competition. In addition to that, we’ll provide you with a custom brand design and website design from start-to-finish. Now is the time to make moves in your photography business. 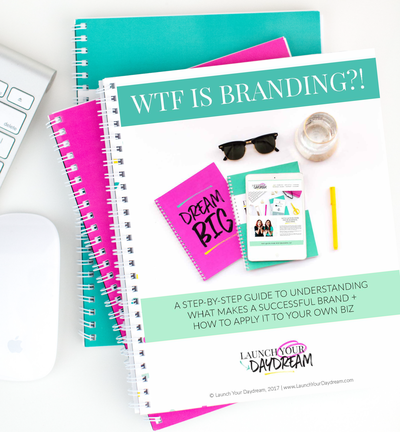 Stop wishing that your brand and website felt “as awesome” as the pros and GET IT that way! Remember, these amazing photographers + educators started as a photographer, just like you. Stop comparing and start leveling up your photography business with a brand you love. « Is It Time For a Rebrand For Your Photography Business?